For several months now, I’ve had an idea sitting in my list of “blog post ideas”. 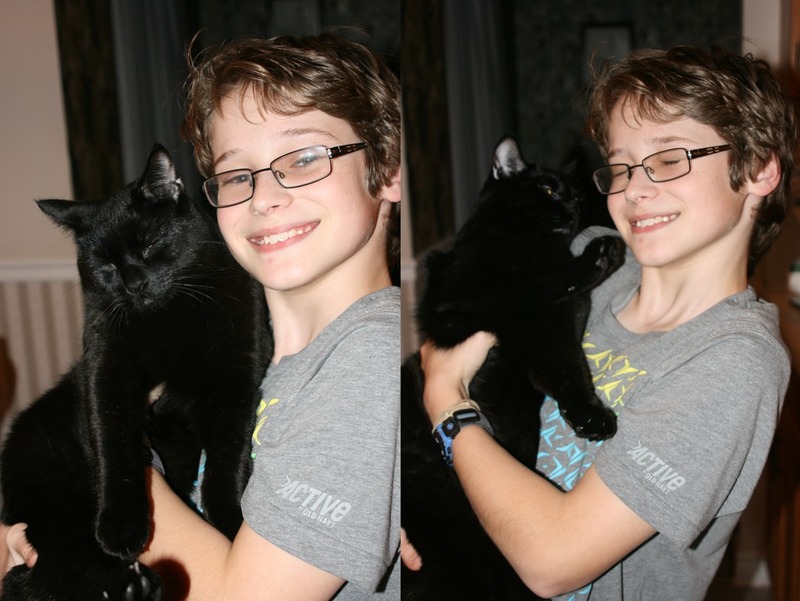 The idea was a “guest post” written by my cat Shadow, where I would write about his life with us from his own point of view. I thought this would be fun but I never got around to actually writing it. Tell a story about yourself but in the third-person. Graeme hates this kind of stuff. It really bugs him. Pretend you told a story about yourself to a friend. Tell the story as the friend who’s now re-telling it to someone else. Tell a story from the point of view of an animal or an inanimate object which is involved in the story. Nicky said he was having trouble coming up with ideas, and so we brainstormed for a while. I mentioned telling a story from Shadow’s point of view, and he immediately thought of telling the story of how we found him. Nicky ran with it. He talked about how we found him and he spent most of the day in my sister’s garage, how they took him to the vet to see if he was microchipped, how we brought him home, and even how we took him to our vet to get him microchipped, though he left out the part about being neutered. That’s probably for the best. I, Nicky Perrow, give my formal consent to my daddy, Graeme Perrow, to use this story in his Blogs, Facebooks, Tweets, Etc. as much as he may wish. For posterity, Nicky is 12 and in grade seven. I was walking around outside for a while, freezing my tail off, when I saw a red van pull up and some friendly-­looking people stepped out. “Salvation!” I purred loudly. I started to wrap myself around their legs and purring as heavily as I could. Soon they were petting me and one even picked me up! Then they put me down and walked away, “MEOW!” I cried. They turned around and gestured for me to follow so I did and I trailed behind them until we got to a door, the door opened and we went inside. It was massive! Some older friendly people came and started petting me. After that, we went down some stairs to a cold room. Not as cold as outside but still a bit chilly. I was left there with one of the smaller friendly people petting me and playing with me. After a while, the other nice people came back with a bed, food, water, and a strange light that is very bright but when I got close to it then I got all warm and fuzzy. Then everyone left and I realized how hungry I was so I started munching away at the food that they had brought me. Then I lay down in the bed and fell asleep right away. When I woke up, I ate a little bit but my breakfast was interrupted by the older people coming and putting me in a small box with a nice little cloth. Then they started swinging me around! Who did they think they were?! All of a sudden I was in a big vibrating thing. It looked a lot like the red van from earlier but it was black. Birds and trees were racing past me, but then it all stopped. I was taken into a room and let out. A man walked up and waved a small box over me, nothing happened. Next thing I knew, I was zipping by the birds and trees again! Once we got back in the door, I saw the people from the red van! Then they put me in a more comfortable box with a fluffy towel! I was in there for a very long time. I even had a little nap! I awoke to my box being carried through a door into a house that was even more massive than the one before! They let me out and I explored a bit. After a long time I went back into the box and into the red van. I decided to have a bath but it was cut short by me getting carried into another room where I got poked. It hurt a lot! Then a small box was waved over where I got poked, it looked similar to the one that did nothing so I wasn’t worried but just then it beeped loudly causing me to jump back. After that, I went back into the van. I went home. The people take good care of me and it’s a lot better that living on the street! I’ve been here ever since. This entry was posted in Family on December 23, 2014 by Graeme. 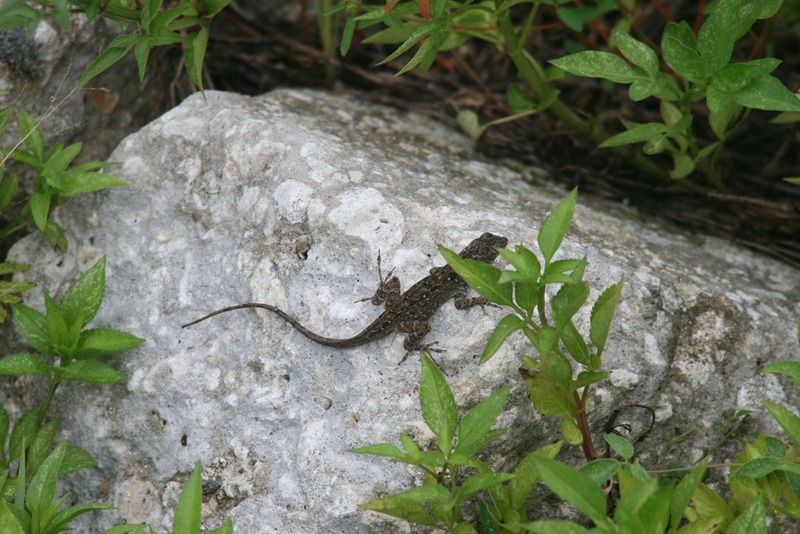 This is part II of my Florida 2014 travelogue. 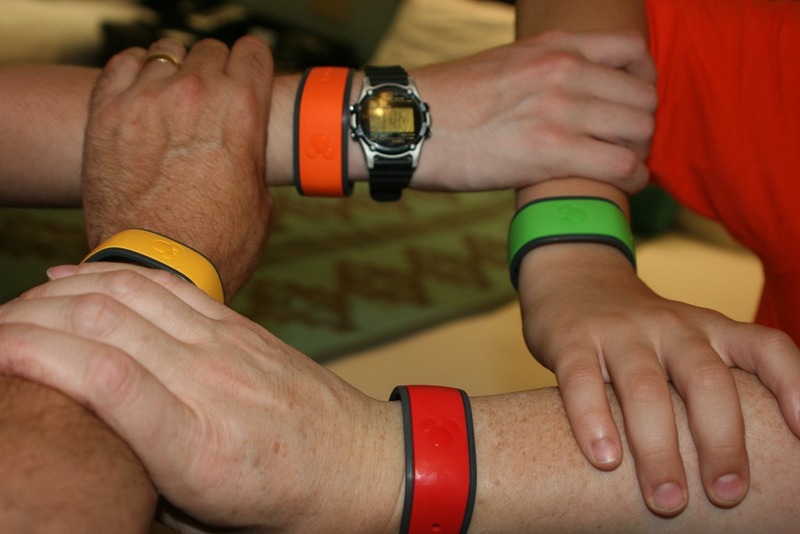 Part I described the planning for the trip, and in this article, I’ll discuss the first eight days of the vacation, starting the day we left home, and finishing the day we left Universal for Disney. 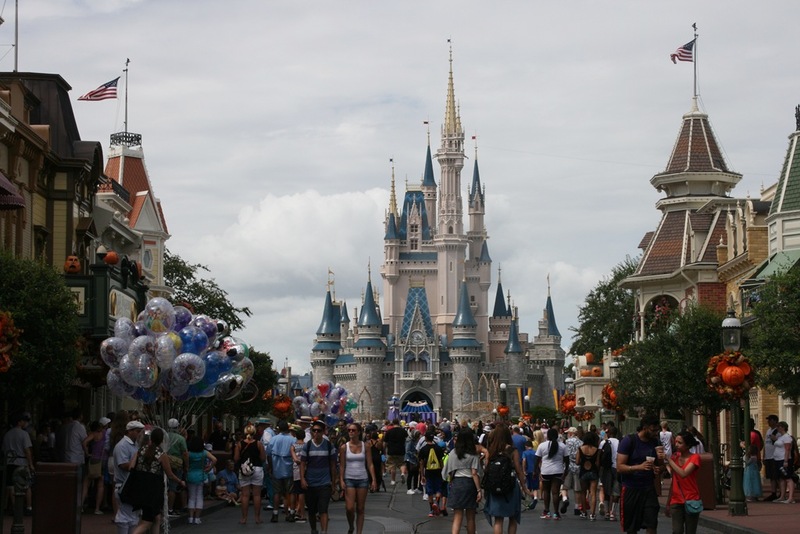 Disney World is described in the next article. Wed, Aug 13: This was a working day for me but everything that needed to go had been collected so Gail and the boys spent the day getting everything packed into the van. Our friends Jeff & Kerri were going to be looking after Shadow while we were gone, so Gail had brought him to their place the day before. I got home from work around 4:30 and we left shortly after that, stopping at Subway for dinner. After crossing at Queenston-Lewiston, we headed for Wal-Mart in Buffalo where we bought a few things for the trip and a few snacks to bring home at the end of the trip. The things to bring home were things we can’t buy in Canada like Cherry Coke Zero. After our shopping trip, we continued to the Clarion Hotel Buffalo Airport. Thurs, Aug 14: Early morning and a quick breakfast at the hotel before taking the 7:10 shuttle to the airport. We had an uneventful flight to Baltimore, then a 1½ hour wait before our equally-uneventful flight to Orlando. Southwest offers wifi service but if you want actual internet, you have to pay $8 for it. However they do offer free TV service over the wifi, and Nicky was apparently able to get that working. Ryan tried on his tablet but kept getting “Unable to play video”. On arrival in Orlando, we picked up our rental car – a silver Nissan Maxima. I really liked this car – it held all the luggage easily, and was comfortable and drove nicely. We didn’t get food on the plane so we stopped at Wendy’s for lunch and then drove 45 minutes east to Titusville. Our hotel was the Hampton Inn Titusville which also featured free hot breakfast (Nicky became well acquainted with the waffle-maker) and also had a pool and weight room, neither of which we used. After checking in, we drove out to the nearby Merritt Island Nature Preserve (north of the Space Center, though we could see the Vehicle Assembly Building). The visitor’s center was closed but we want to the Manatee viewing area where we got eaten alive by “no-see-ums” (tiny little biting flies which we don’t have at home) but managed to see a few manatees in the distance as well as some pelicans, storks, buzzards (or vultures), and little salamanders. On the way back to the hotel, we picked up a pizza from Domino’s for dinner and enjoyed it while watching a movie on Gail’s laptop. Fri, Aug 15: After breakfast, we drove to Kennedy Space Center. This was not the cheapest place around: $50 admission each. But by the end of the day, we all agreed that it was well worth it. We took a short tour of the “rocket garden”, which contained a number of rockets identical to the ones used by the early astronauts. These were missiles that NASA had bought from the military. They removed the warhead and replaced it with a tiny capsule into which they put a person. This was essentially a ten-story fuel tank with a little box on top. It’s one thing to fly in a big space shuttle where you can move around a little but these early astronauts had nowhere to move. After that tour, we saw a presentation about the new Orion spacecraft that is being built for future missions to Mars. These won’t launch until 2020 or so but we got a good overview of the capabilities and what kind of hurdles the engineers have to overcome. After this we headed over to the Atlantis building, where we saw a very cool movie about the Space Shuttle program, from its beginnings in the late 60’s (!) to the launch of Columbia in 1981 to the other shuttles. At the end of the movie, the wall with the screen was raised and there it was: the actual shuttle Atlantis hanging from the ceiling. Cool trivia: It looks like the shuttle is hanging on a 45° angle, but the angle is actually 43.21°. Get it? 4-3-2-1 – it’s a countdown! 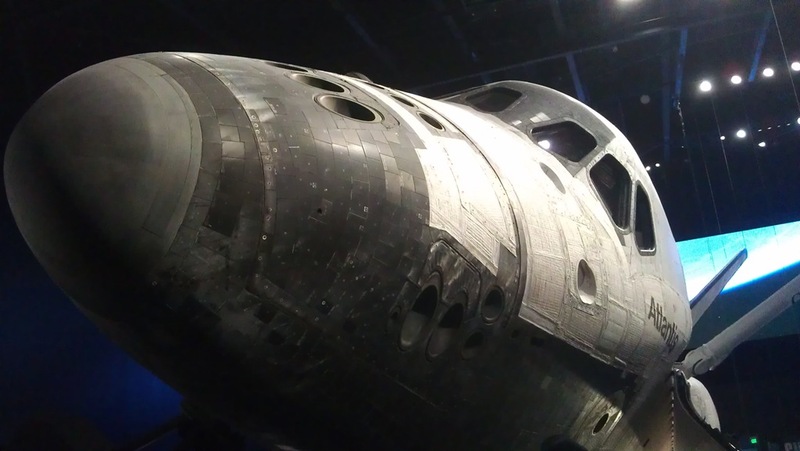 There was a ton of information and pictures about all of the shuttles and their missions, as well as a short movie on the Hubble space telescope and the mission to fix it. After lunch we got in line for the bus tour around the facility. It started to rain while we were in line but luckily the line was covered so we didn’t get wet (this was a bit of foreshadowing to Disney). The rain got heavier and then the thunder and lightning started. The lightning was very close by and I can’t explain how or why the thunder sounded different than at home, but it did. By the time we got on the bus, the thunder had stopped but the rain continued. The tour went by the Vehicle Assembly Building and then out to the launch pads that were used for the Apollo and shuttle missions, and it then dropped us off at the Apollo / Saturn V center. This building wasn’t there the last time Gail and I were at the KSC, though that was 17 years ago. 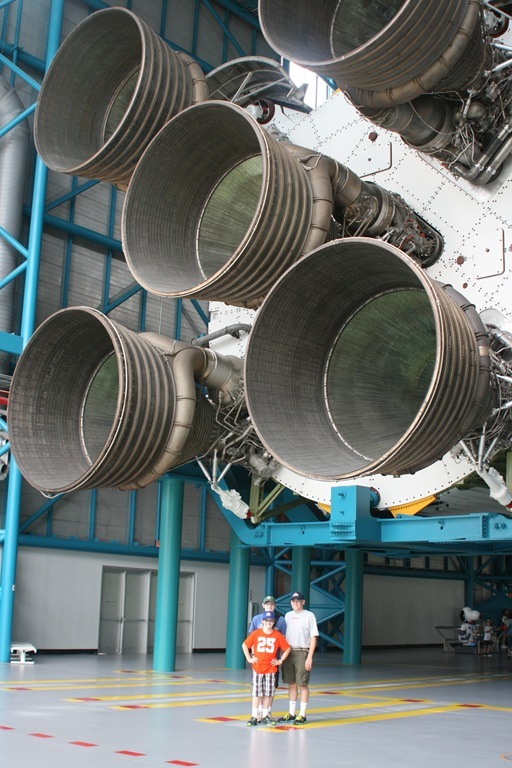 There was an entire Saturn V rocket inside, broken up into stages so you could see what each stage was used for. The size of this thing was unbelievable. There were plaques for each of the Apollo missions as well as other memorabilia. There were also movies about an Apollo launch and the Apollo 11 landing on the moon. I’ve heard the Apollo 11 landing story many times but I still learned a lot here – for example, the Eagle lander had less than 30 seconds of fuel remaining when it touched down on the moon’s surface. After the bus tour, we walked around the Early Space Exploration building, which taught us a lot about the pioneers of the space industry. Many of them died long before the space missions actually started, but their work was instrumental, even if it happened fifty years before the space program existed. The four of us are definitely science and space geeks, and so we really enjoyed KSC. But even if you’re not as into it as we are, I think there was enough at the visitor’s center to interest almost anyone. Everything was really well done, there were lots of informational plaques and videos and such, and there were plenty of interactive exhibits so even if you didn’t want to read all the information, there were still things to do. After the Space Center, we stopped at Denny’s for dinner on the way back to the hotel. Starting today, the boys wore pedometers every day, and every night I recorded how far they walked. Neither of the pedometers were calibrated properly though, and some days the distances travelled were wildly different, so while they weren’t completely accurate, they gave us a pretty good indication of how far we walked. Ryan only told me the number of km he walked, while Nicky included the number of steps as well. Sat, Aug 16: After packing up and having breakfast, we checked out of the hotel and drove back to the Merritt Island visitor’s center, since it was closed when we went on Thursday. 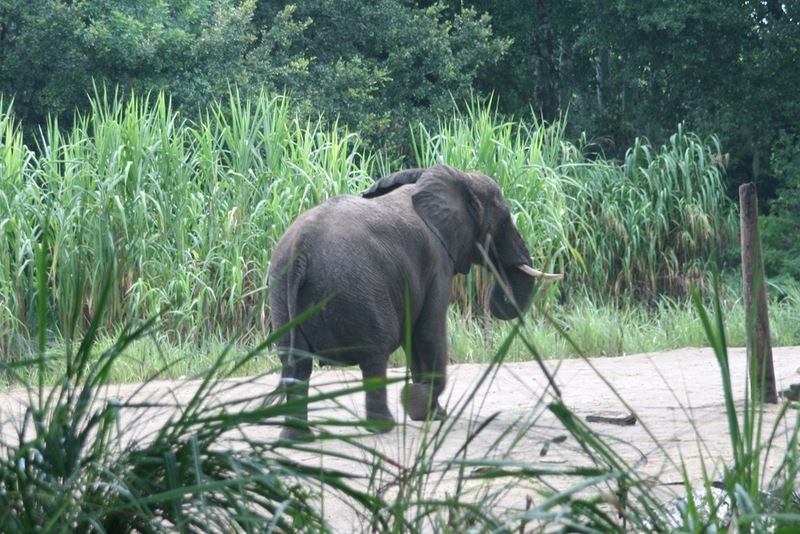 After perusing the visitor’s center, we went on the nature drive just down the road. This is a 5 mile one way driving path through the preserve, on which we saw lots of water birds (mainly storks, herons, and egrets) and one alligator in the water. Once finished here, we drove back to Orlando where we had lunch reservations at T-Rex in Downtown Disney. If you’ve ever eaten at a Rainforest Cafe, this was very similar except there were animatronic dinosaurs and mammoths and such rather than rainforest animals. I had a proud daddy moment when Nicky pointed out that mammoths lived only 10-15 thousand years ago while the dinosaurs were over 65 million years ago. In another episode of foreshadowing, it began to rain just as we were entering the restaurant. We didn’t get wet, but a few minutes later it was raining hard. Unfortunately, when we left it was still raining pretty hard. Luckily, Gail had packed rain ponchos for all of us. Unluckily, three of the four of them were still in the car. I’ll let you guess who remembered to bring theirs. The boys and I were quite wet when we got back to the parking lot. After lunch, we drove to the Loews Royal Pacific resort at Universal Studios, our home for the next four nights. We parked the car and then went to check in, but our room was not yet ready. They did have a luggage service so we left our bags there and wandered the hotel for a while. There was a very large pool outside as well as a mini water play area, two ping pong tables, and a pool table as well. There was supposed to be shuffleboard but we never found that. There were also at least three restaurants, a weight room, and a small video game room. We played ping pong for a little while and then went back in to check on our room. Still not ready. 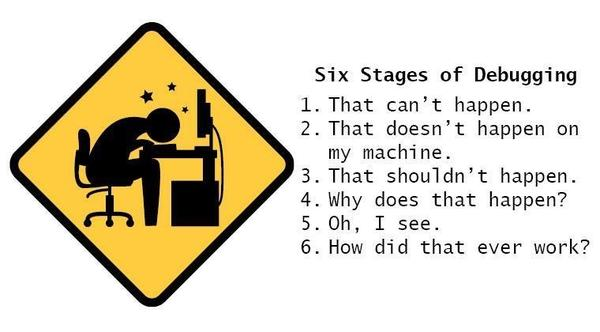 Half an hour later, we checked a third time, and it was still not ready. By this point, we had been waiting for well over two hours so as an apology, they gave us a voucher for a free dinner at one of the restaurants while we waited. We chose a place called Jake’s, and shortly into the meal (I don’t think our meal had even arrived yet), I got a text message saying that our room was now ready. After an excellent dinner, we got into our room on the 7th (top) floor. We had a view of the river running through the resort, and could see parts of the theme parks (including some of the rides – see the picture below. 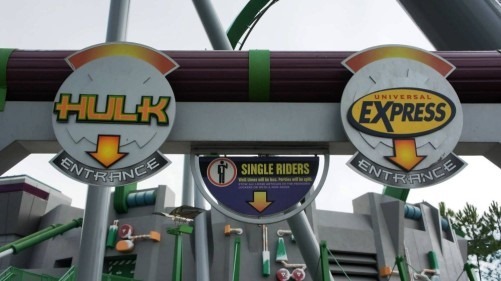 Hulk is the coaster in the middle, Dr. Doom’s Fearfall is the two towers to the left of Hulk, and Rip Ride Rocket is on the far right). At night when there were firework shows, we could see them pretty clearly from our window. When the boys went to bed, I went out to find a Wal-Mart to buy some milk, cereal, muffins, and snacks to keep in the room for breakfast. Since neither this hotel nor the one at Disney offered free breakfast, we did this the rest of the trip. 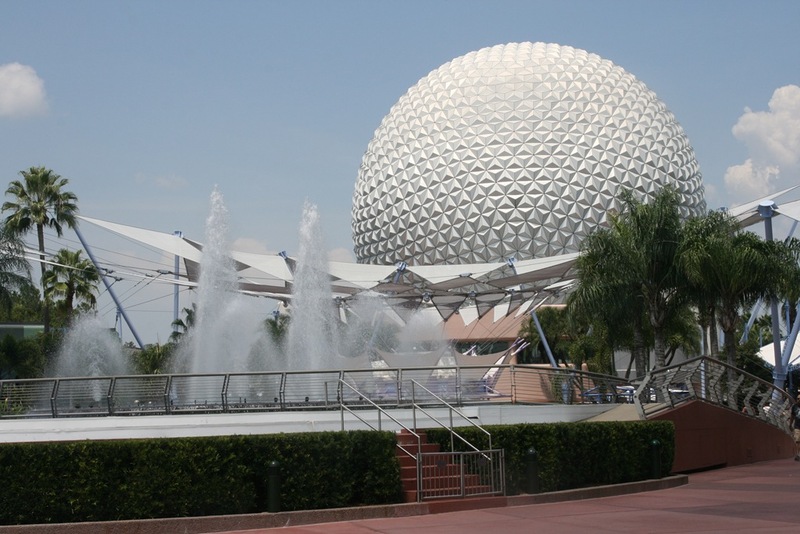 Sun, Aug 17: For those of you who haven’t been (or haven’t been in ten years, like us), there are two Universal theme parks: Universal Studios and Universal’s Islands of Adventure. They are right next to each other, and you can get from one to the other (assuming your tickets allow you) on the Hogwarts Express. 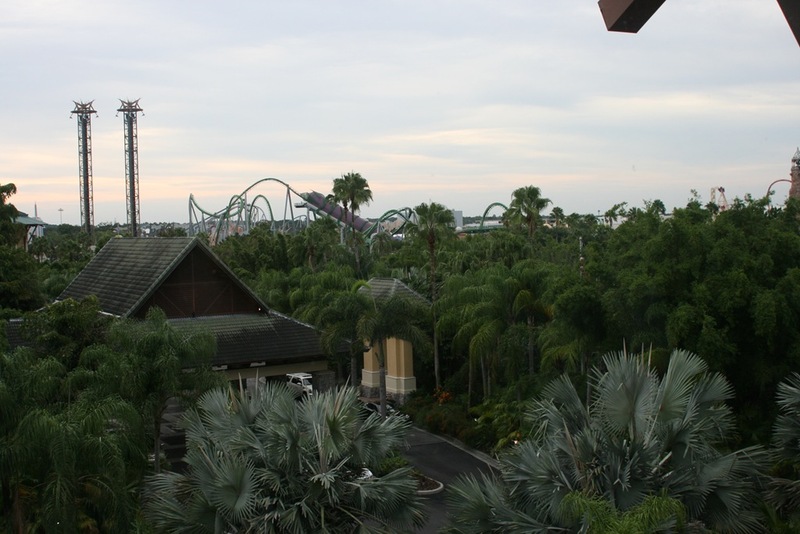 The entrance to Islands of Adventure was about a 15 minute walk from our hotel, and Universal Studios was about 5 minutes beyond that. Gail’s back had been bugging her a little each day on the trip up to this point, but she had brought some Robaxicet (muscle relaxant) with her, and that was enough to make the pain go away. But shortly after her shower on Sunday morning, something in her back “popped” and started hurting much more. She took the last of the Robaxicet and we headed out for Islands of Adventure. Early entry was at 8am but we got there at 7:30, and there were plenty of people ahead of us. Once the doors opened at 8, we followed the crowd to Hogsmeade and the most popular ride in that park, Harry Potter and the Forbidden Journey. All four of us are huge Harry Potter fans, so walking through Hogsmeade and the Hogwarts castle was amazing for us. Since we were there so early, there was almost no line. The entrance to the ride was inside the castle, and we actually felt like we were walking through Hogwarts. We saw the Defense against the Dark Arts and Herbology classrooms, the stairway to the headmaster’s office, moving portraits, the Mirror of Erised, the sorting hat, the Fat Lady, and much more. Forbidden Journey was one of our favourite rides in any of the six parks we visited on this trip. It combined a moving car with a simulation ride to give you the impression you were actually flying. Most of the cast of the movies played parts in the video on the ride as well as the “pre-show” while walking through the castle. After that, we rode Flight of the Hippogriff (a fairly tame roller coaster) and then went to Ollivander’s Wand Shop where the boys each bought a wand. The wands were interactive, meaning there were places around both Hogsmeade and Diagon Alley (in Universal Studios) where you could use your wand to cast spells, and they had fun with that. At this point (it was no later than about 10:30), Gail’s back was hurting much more and she had to go back to the hotel to rest. The boys and I rode Dragon Challenge, which was one of the most intense coasters I’ve ever done. It wasn’t huge but very fast and compact, which means the corners and loops were very tight. There were two coasters intertwined, and they were different so it was like two different rides. The lines were still short so Nicky (he of the iron-clad stomach) actually rode it a second time while Ryan and I sat the second one out. The rest of the morning was all rides: Hulk (Nicky only), Spider-Man (similar to Forbidden Journey), Poseidon’s Fury (a show, not a ride, but very fun), and the River Adventure in Jurassic Park (a cool flume ride). Then it was back to Hogsmeade where Nicky rode Dragon Challenge again. Our friends the Finnigans (Andrew, Gail, Gareth, and Jenna) were at Universal that day as well. They were near the end of their vacation while we were just starting ours, but we managed to meet up for lunch at the Three Broomsticks. It was there that we first tried butterbeer, both the “cold” and “frozen” varieties, as well as pumpkin juice. All of them were really good; I preferred the cold type of butterbeer (sort of a cream soda kind of thing) while the boys preferred the frozen stuff (same but more of a slushie), and I really enjoyed the pumpkin juice which tasted like liquid pumpkin pie. Ryan is our pumpkin pie fanatic (he prefers that to cake on his birthday), but surprisingly, he didn’t really like the pumpkin juice. After lunch, Andrew, Gareth, Jenna, Ryan, and Nicky rode Forbidden Journey again while I called Gail to see how she was. Her back was even worse than before so we left the park and went back to the hotel. On the way back to the hotel, Nicky realized that his phone was missing. He thought maybe he had dropped it on Forbidden Journey but by this point were near the front of the park. I told Nicky we’d check back later on or the next day, but we both figured we’d seen the last of it. “Nicky’s phone” was actually my old Android phone and was not actually activated as a phone, but he had it as a wifi device. We brought it so that if he got lost, he could get in touch with us through email. Ryan had a real phone. Gail’s back had gotten steadily worse throughout the day and by this point, she was barely able to get out of bed to go to the bathroom and couldn’t move to do anything else. One of my work benefits is out-of-country health coverage, so we called Sun Life to see if they could send a doctor to the hotel. They arranged for a doctor, and an hour or two later, Dr. Almond (“like the nut”) arrived. He was very friendly and helpful, and we didn’t have to pay him a cent (thanks SAP!). It turns out that the drug in Robaxicet is only available in the US by prescription so he gave us one, and I went to get it filled and also picked up some sandwiches for dinner. After dinner, the boys and I went down to the pool for a while before heading to bed. Mon, Aug 18: Another early entry day, this time to Universal Studios. Gail’s back was a little better this morning, but not enough to go anywhere. The boys and I arrived at the park a little later than yesterday and got in at 8am. 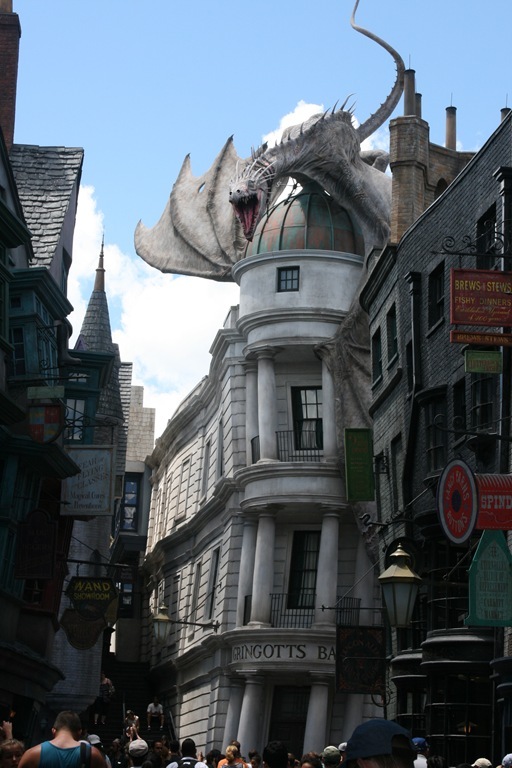 However Harry Potter and the Escape from Gringotts (the most popular ride at Universal, particularly because it had only been open for a couple of months at this point) was closed. 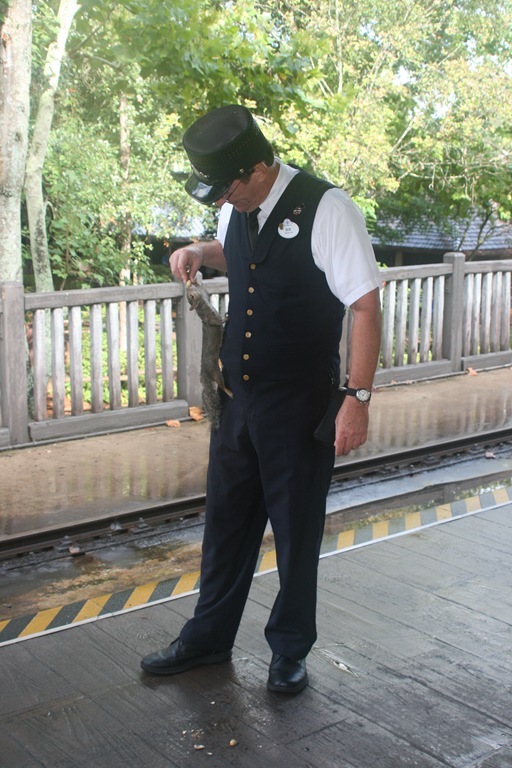 It opened later on, but see the picture below for why we didn’t ride it today. This, plus the fact that almost nothing else in the park was open yet, kind of threw a wrench into our plans but Despicable Me was open so we went and did that one. This turned out to be a good idea since the line for this ride was insane later in the day. After that, we did Transformers and then walked around Diagon Alley where the boys did tried more magic with their wands. After a while we left Diagon Alley and did some more rides. 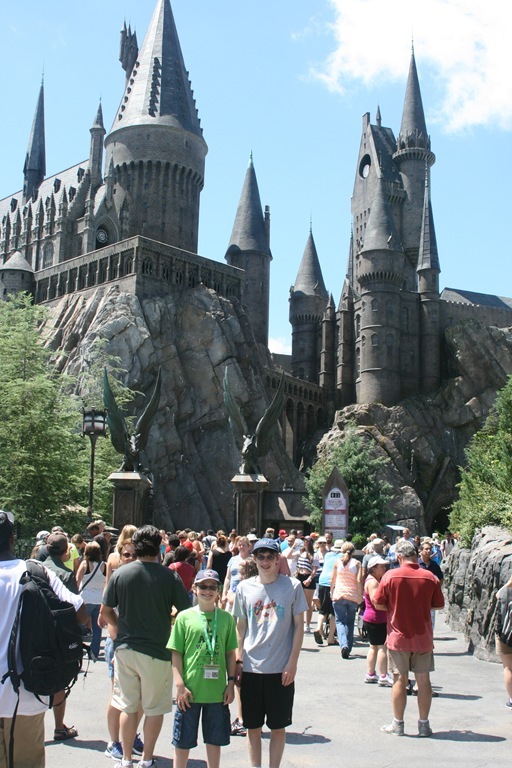 By lunch we had done Men in Black, The Simpsons, Revenge of the Mummy, Twister, Rip Ride Rocket (Nicky only), and Shrek 4-D. After lunch at the Leaky Cauldron, we took the Hogwarts Express over to Islands of Adventure, where we rode Forbidden Journey and Dragon Challenge once again. We headed to the guest services area to ask about Nicky’s phone. We described it and when and where we lost it, and presto! It had been found and returned, and the lady had it. She told Nicky that if he could unlock it, he could have it. He did, and we walked away with the phone. Nicky was ecstatic, and I was pretty surprised and thankful. It wouldn’t be the last time on this trip that something would get lost and then found. We took the Hogwarts Express back to Universal Studios where we got an ice cream and a bottle of pumpkin juice to bring back to the hotel for Gail (since she hadn’t had a chance to have any yet). We walked back to the hotel where we found Gail in better shape than in the morning. She could get up and walk around the room a little. It wasn’t much, but it was definite improvement. We hung around the hotel for the rest of the day. We watched the reboot of Robocop and the boys and I went for a swim. Dinner was ad hoc – we had some snacks and leftover sandwiches from the previous day, and I think Ryan had a bowl of cereal. Tues, Aug 19: It was a sleep-in day for Gail and Ryan, but Nicky and I were up by 8:00 so we got dressed and left them to sleep. We went for a walk around the hotel and played some ping pong before Gail texted me to tell me that they were awake, around 9:45. Gail was feeling much better this morning – so much so that she wanted to leave the hotel room (for the first time in two full days) and go down to City Walk, an outdoor shopping area in between (but outside) the two theme parks. On the way there, she changed her mind and decided she wanted to go to the Three Broomsticks for lunch, and I was very excited that she felt good enough to go into the park. On the way there, we stopped at the ticket counter. We each had a three day ticket and this was our third day, but since Gail had not used her ticket the day before, she still had an extra day to play with. We stopped to see how much it would cost to add an extra day onto our tickets. The answer: $10 each. This was a no-brainer. After lunch we went back to Forbidden Journey but just did the castle tour rather than the ride, so we could spend as much time in the castle as we wanted without worrying about the lines. Then we took the Hogwarts Express over to Universal Studios and walked Diagon Alley for a while. The boys and I did a few rides, but Gail wasn’t taking any chances with her back so she sat those out. 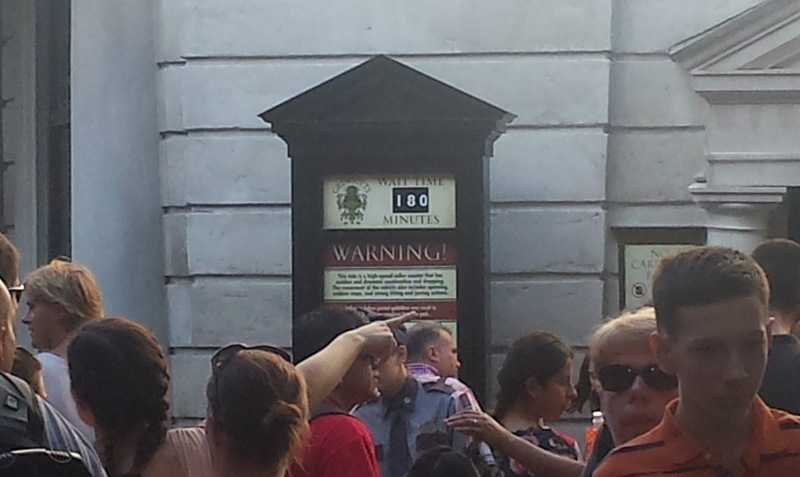 At this point the line for Gringott’s was under an hour so we decided to do that while Gail went back to the hotel for some more meds. This worked out well since Gail couldn’t ride it anyway. The line moved fairly quickly but it still took about 70 minutes before we actually were on the ride. It was similar to Forbidden Journey but more roller coaster and less simulation. We met Gail at Bubba Gump’s Shrimp Company for dinner and had a wonderful meal before heading back to Universal Studios for the Cinematic Spectacular. This was a combination fireworks / laser / water show with movie clips being projected onto a screen of falling water, which was really cool. Of course, it was only Universal movies, but considering the amount of money they spent on Diagon Alley and Hogsmeade, it was odd that there were no clips from Harry Potter movies in the show. Wed, Aug 20: This was our transition day from Universal to Disney so the first thing we did was pack up, check out, and put everything in the car. But since we had extended our passes by a day, we went back to Universal rather than driving to Disney. We did Despicable Me first, then took the Hogwarts Express over to Islands of Adventure where we wrote some postcards and got them stamped “Owl Post” before mailing them. The boys practiced their magic before watching the Poseidon’s Fury show again and then heading back to Universal. We saw the Terminator 2 show, which has stood up pretty well since Gail and I first saw it 18 years ago, then had lunch at the Leaky Cauldron. A little more wand work in Diagon Alley, a ride on E.T., and we were done. We took the water taxi back to the hotel where we piled into the car and drove to Coronado Springs. After checking in and unpacking, we headed over to the Wilderness Lodge resort for dinner at the Whispering Canyon Cafe. I don’t remember the name of the thing we ordered, but it was essentially a huge plate of food for the four of us to share, including roast beef, BBQ chicken, sausages, ribs, corn, baked beans, mashed potatoes, and roasted veggies. The amount of food was unbelievable and we felt really wasteful not finishing it but it was just way too much and not having a microwave in our room, there was no point in taking it to go. The funny thing is that it was all-you-can-eat, so if we wanted, we could have asked for more. After dinner we wandered around the Lodge, where we saw a blue heron just a few metres away who caught a fish as we watched. We also saw a rabbit under the boardwalk. Then it was back to Coronado Springs where Gail did laundry while the boys and I went for a swim. Once the boys went to bed, I hit Wal-Mart once again for snacks and breakfast foods. 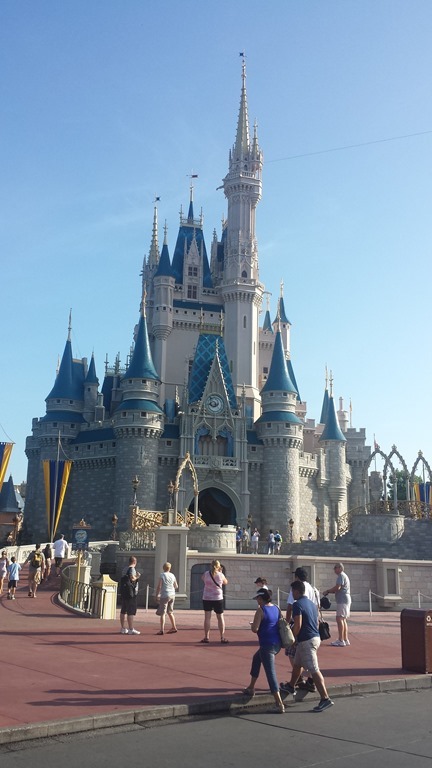 Our Disney vacation began in earnest the next day, and that will continue in the next article. 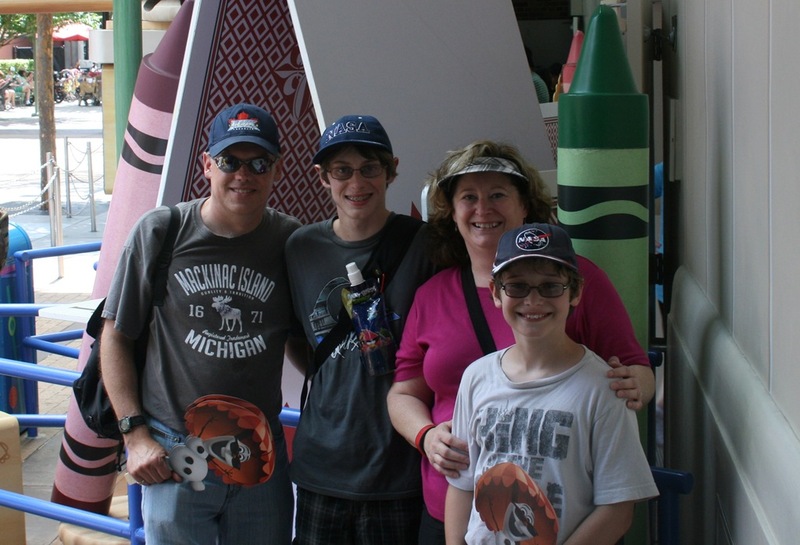 This entry was posted in Family, Florida, Vacations on November 27, 2014 by Graeme. 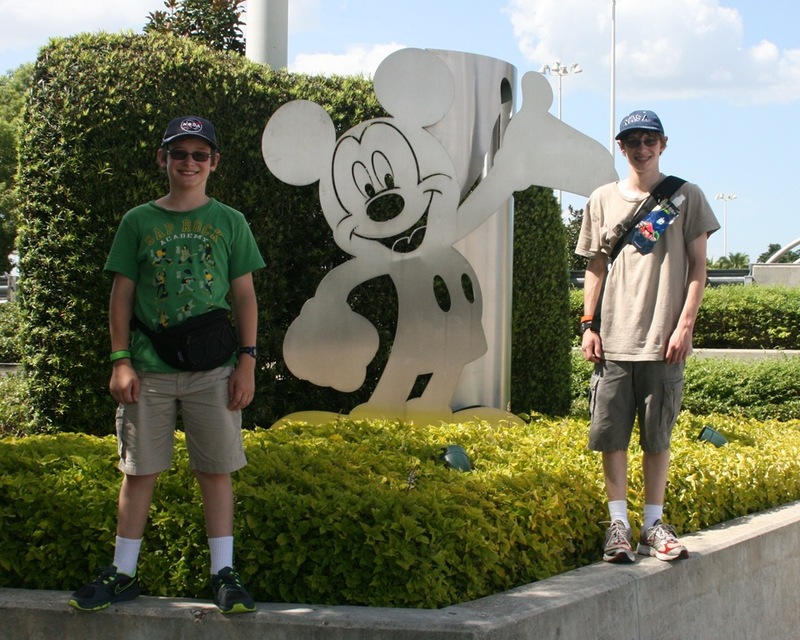 In August 2014, we spent two weeks in Florida, spending two days in Titusville and the Kennedy Space Center, four days at the Universal theme parks in Orlando, and eight days at the various Disney World theme parks. You know what that means – it’s that time again! That time when Graeme uses his blog to capture a ton of vacation information that you, dear reader, probably don’t care about. But to be honest, it’s not you I’m writing this for, it’s me. I’ve done this in the past for other vacations, and I find it’s a pretty good way of capturing all of the minutiae of the trip that we’d otherwise forget. I find it fun to read them over again a couple of years later. That said, if you don’t happen to be me, I hope you enjoy it too. This was a pretty long vacation with no “down” days, so there’s a lot of information here. 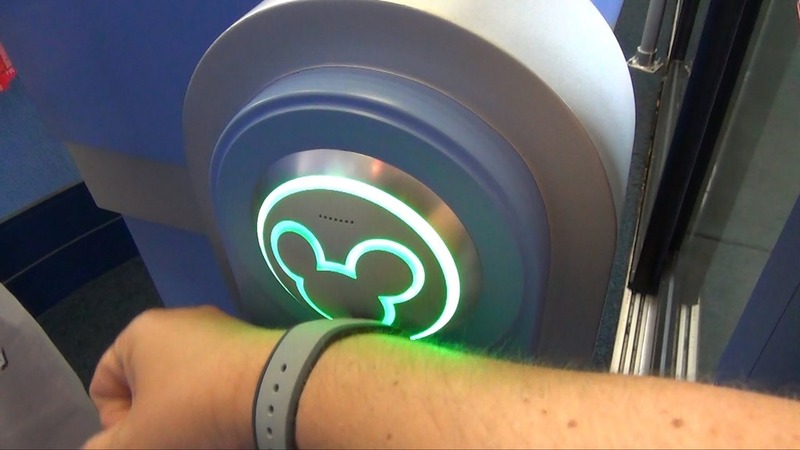 I’ve broken it up into a number of different articles: the first (this one) talks about the planning of the trip, the second covers Titusville and Universal, the third covers Disney World, the fourth contains some stats about our trip, and the fifth is a comparison of the Universal and Disney experiences (i.e. stuff other than rides). The cheapest flights we could find were out of Buffalo rather than Toronto. We’d never flown out of Buffalo before but lots of our friends have and the flights were far cheaper than out of Toronto. Buffalo is about an hour from home but our flight was at 8:25am so we elected to book a hotel room and use their shuttle service to get to the airport. Most hotels near the airport also offer shuttles as well as parking services, which were generally cheaper than the $50/week that parking at the airport would have been. We chose the Clarion Hotel Buffalo Airport which included 2 weeks of parking, a hot breakfast, and a shuttle to and from the airport for about $89. We flew on Southwest, which was unusual compared to other airlines for two reasons: (1) Each of us could check up to 2 bags for free, and (2) there are no assigned seats; instead, you check in online 24 hours in advance and you are assigned a “booking order” (A1-A60, B1-B60, or C1-C60). When the flight starts boarding, the A’s go first in numerical order, then the B’s, then the C’s. When it’s time for you to board, you get on the plane and pick whatever available seat you want. Obviously if you’re C20, you’ll have less to choose from than if you’re A10. We couldn’t get a direct flight on the way down (or didn’t want to pay extra for it), so we flew to Baltimore and then to Orlando an hour later. Our return flight was direct to Buffalo. At Disney, we originally booked the Port Orleans Riverside resort, based on price as well as recommendations from friends. But after we had booked (and paid), Gail heard from her hairdresser (who heard from her cousin) that Disney sometimes offers a free dining plan, and we should check into that. We did, and the free dining plan offer was only good if you arrived after August 31, so it didn’t apply to us. But we kept checking and after a couple of weeks, they moved the date back to before we arrived, so Gail called them. The deal didn’t apply to our hotel, but they said that if we didn’t mind switching hotels, they could give it to us. We said yes immediately, and chose Coronado Springs, since it was on our original short list anyway. The total cost actually ended up about $80 cheaper, and we now had the free dining plan. This was huge and it sounds weird but words cannot express how excited Gail and I were about this. The dining plan consisted of one “counter service” meal, one “table service” meal, and one “snack” per person, per day. The meals consisted of an entree, a non-alcoholic drink, and a dessert. So basically, other than breakfast and a couple of appetizers and alcoholic drinks, all of our food at Disney was free. We didn’t do the math (since some of the restaurant bills consisted entirely of $0’s) but we figured this saved us close to $1500. This applied to any restaurant (there may have been restrictions, but we never ran into any) in all four theme parks, Downtown Disney, and all of the resorts. Not only did this save us a bunch of money, but it gave us some freedom as well – if Ryan wanted to order the $29.95 salmon, go for it. We ate at an African buffet for one meal, which we may not have otherwise. We didn’t have to order the $16.95 chicken when we really wanted the $28.95 steak. In many cases, we were too full from dinner to get dessert but since it was free anyway, we got it to go and then ate it for breakfast the next day. That way, breakfast ended up being free as well. Of course, having cheesecake or key lime pie for breakfast isn’t necessarily the healthiest choice but hey, we’re on vacation. And really, is it that much worse than a chocolate chip muffin or waffles with syrup? In the next article, I’ll cover the first week of our trip. This entry was posted in Family, Florida, Vacations on November 26, 2014 by Graeme.